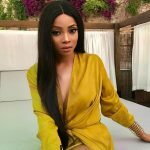 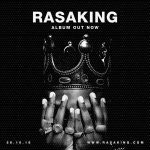 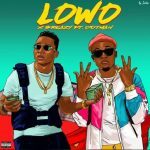 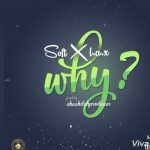 It’s another RASAKI move as L.A.X drops a new remix to his buzzing single, Runaway and this time around, he features Black Diamond, Wande Coal. Runaway by L.A.X is a solid sound currently making waves on air and playlists. 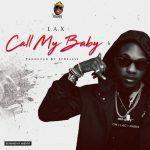 With this wonderful remix, it’s expected L.A.X will move up on the trend. 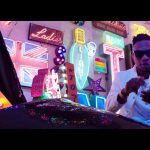 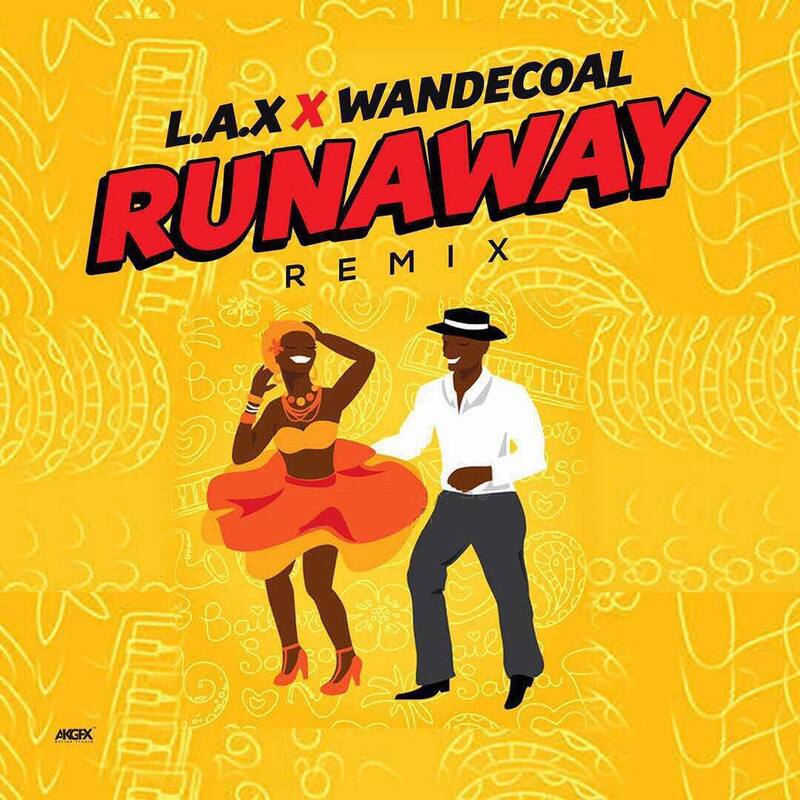 Listen to L.A.X featuring Wande Coal on Runaway (Remix).